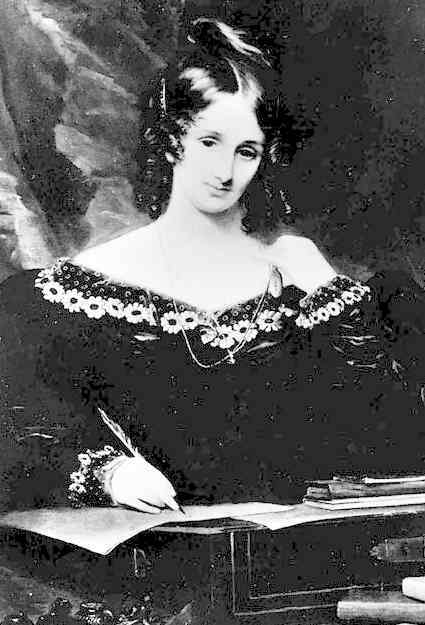 Mary Shelley (1797-1851) was a trailblazer, a fire cracker, and a brilliant writer. The daughter of a suffragette (her mother published one of the earliest books promoting the equal treatment of women and men) and a philosopher, she left her own mark on the world at the bright, young age of 19, when she published The Modern Prometheus, more commonly known as Frankenstein. She was a woman who faced trauma and pain, time and again, suffering multiple miscarriages and rejection from society for her modern sensibilities, but instead of succumbing to these pressures, she used them to drive her writing forward in to uncharted territory. Frankenstein is even said to be a birth myth (you’ll never read it as a straightforward monster tale again), through which Shelley came to terms with her guilt for causing her mother’s demise (she died in childbirth) as well as her own failings as a parent. Mary went on to write many other short stories, novels and plays including: Matilda, Valpera, The Last Man and Lodore, among others, each underpinned with a sense of wit and uncanny depth.